Lincoln Girls' Basketball Team Won the Conference Championship! 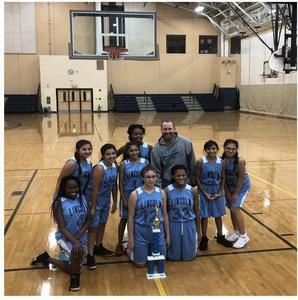 Congratulations to Mr. Mucha and the 7th grade girls' basketball team on winning the conference championship. 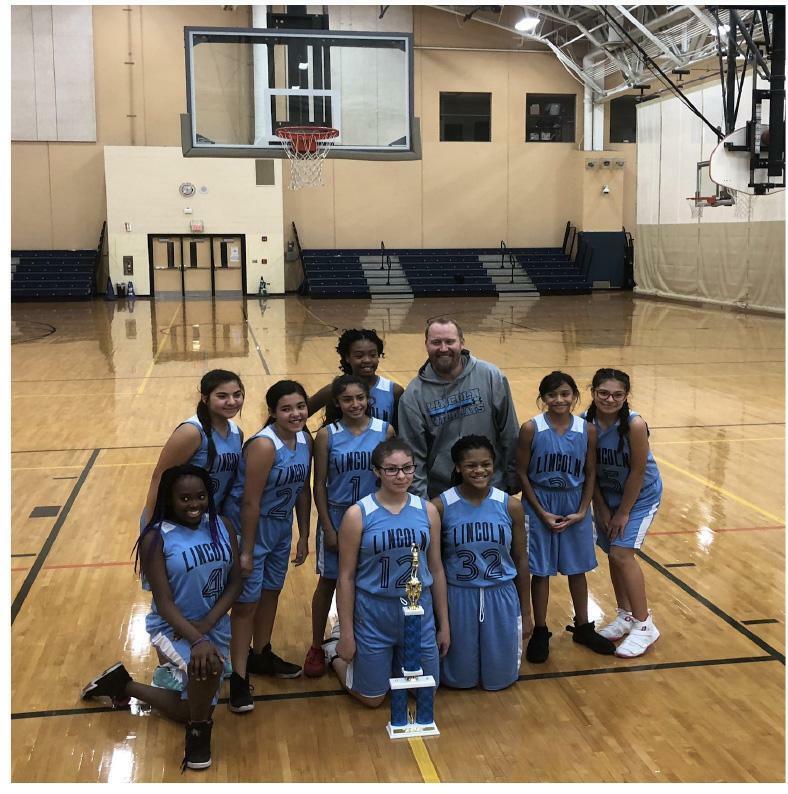 This is Lincoln's second consecutive championship at the 7th grade level for girls' basketball. Job well done Lady Wildcats ! ¡Equipo baloncesto femenino de Lincoln ganó el campeonato de la conferencia! Felicitaciones al Sr. Mucha y al equipo de baloncesto femenino de 7º grado por ganar el campeonato de la conferencia. Este es el segundo campeonato consecutivo de Lincoln a nivel de séptimo grado para el baloncesto femenino. Trabajo bien hecho Lady Wildcats!